Opening ten days prior to Anzac Day is a free exhibition that follows the stories of Australia’s soldiers, sailors, airmen and nurses in the First World War. 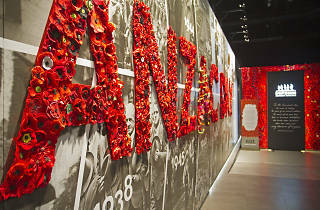 The exhibition has been touring Australia for two years, appearing in 23 locations and visited by more than 300,000 people across the country. 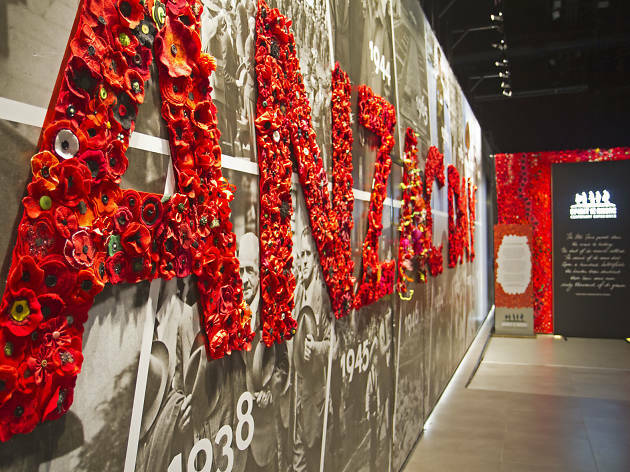 It features 200 artefacts from the Australian War Memorial commemorating the experiences of men and women who served during 1914 to 1918, including the last shell fired on Gallipoli. There will be Last Post ceremonies at the ICC, which gives visitors an opportunity to pay their respects at the end of each day and hear the names of Australians on the Roll of Honour, which usually takes place at the Australian War Memorial in Canberra. One of the most popular programs at each exhibition has been the War Collectables event, in which Australian War Memorial curators will be available to give free appraisals on military memorabilia. This will take place on April 19-20, between 11am and 4pm. Visitors may bring medals, badges, photos, letters or other personal wartime treasures for advice on the significance of the item and how best to care for them. The exhibition will also have school holiday activities for kids; pre-schoolers can hear stories about animals in war and school-age children can handle real artefacts and play dress-ups in uniforms worn by nurses and soldiers. On April 21, visitors can book in to hear 30-minute talks from ambassadors to the exhibition, such as the Hon. Tim Fischer AC, Dr Brendan Nelson AO and Major General (Retd) Brian Dawson AM CSC. The exhibition is free to attend, however, online registration is required.